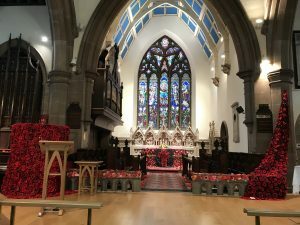 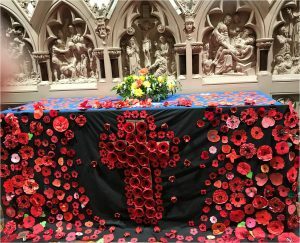 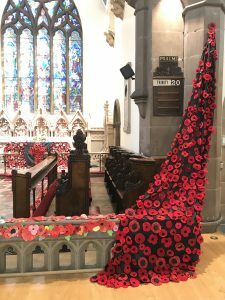 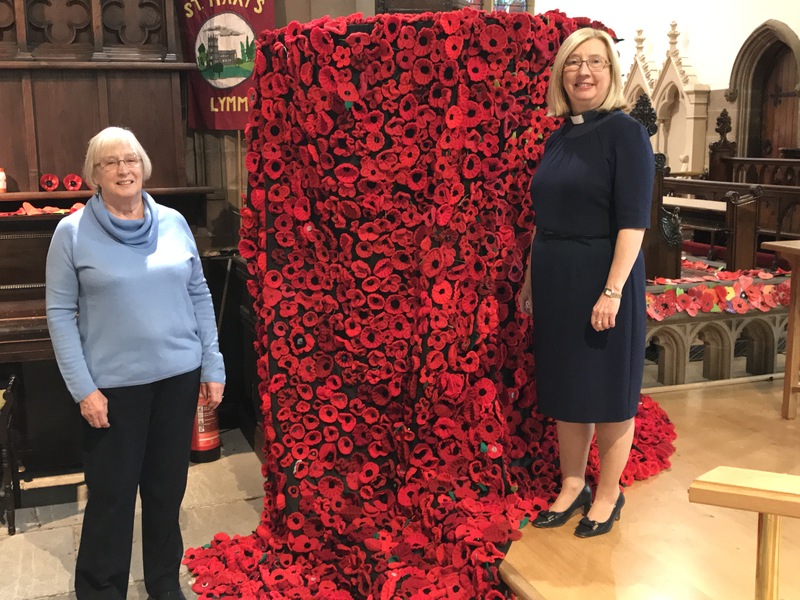 A stunning series of poppy displays has been assembled at St Mary’s Lymm Thousands of poppies were made by the community of Lymm. 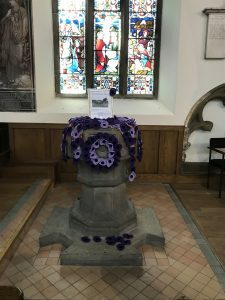 The church will be open 3 Saturdays between 10.00am and 12.00 noon on 26 October, 3 November and 17 November for members of the public to see the displays. 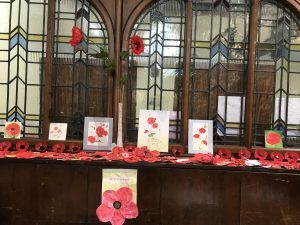 The church is also open 10.00am to 12.00noon Monday to Wednesday every week.